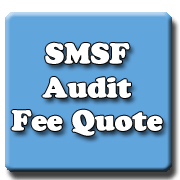 SMSF Audit Fee Quote Form. Number and type of investments? Shiv Parihar is a SMSFA accredited SMSF Specialist Auditor™. He provides SMSF auditing services independently, conflict free and in accordance with professional audit standards. 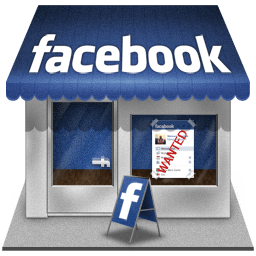 For us to contact you please fill in all the fields below.